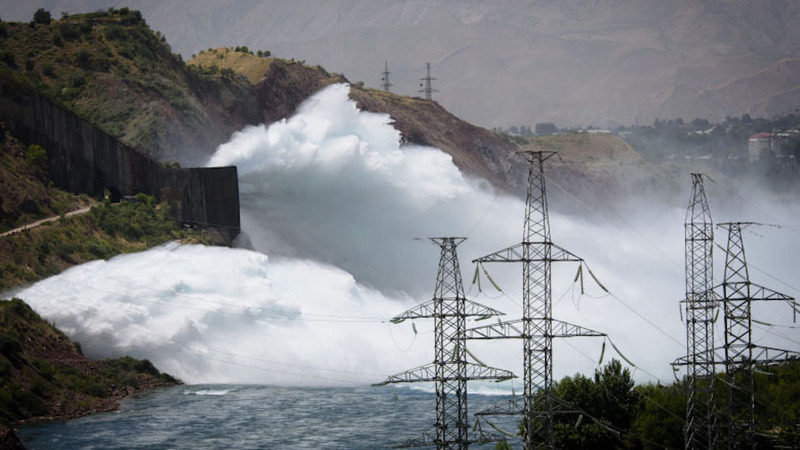 DUSHANBE -- Tajikistan will be exporting power to Afghanistan at a price of almost 4.6 US cents (0.37 TJS) per kilowatt-hour, Mirzo Ismoilzoda, chairman of state-owned Barki Tojik (the Tajik utility), said at a Dushanbe news conference, according to a Wednesday (February 1) Avesta.tj report. The countries have an agreement under which the price of Tajik electricity increases 3% per year, Ismoizoda said. In 2016, Tajikistan exported more than 1.3 billion kWh of power to Afghanistan. That amount represented an increase of 138.3 million kWh compared to 2015.